Relishing in the environs of inner peaceful Island is what everyone’s dream to experience, traipsing their feet to white dust like sand beach is what everyone wish to feel. A lulling sound of sea breeze kissing someones surface is what everyone desire because it’s too comforting and relaxing. 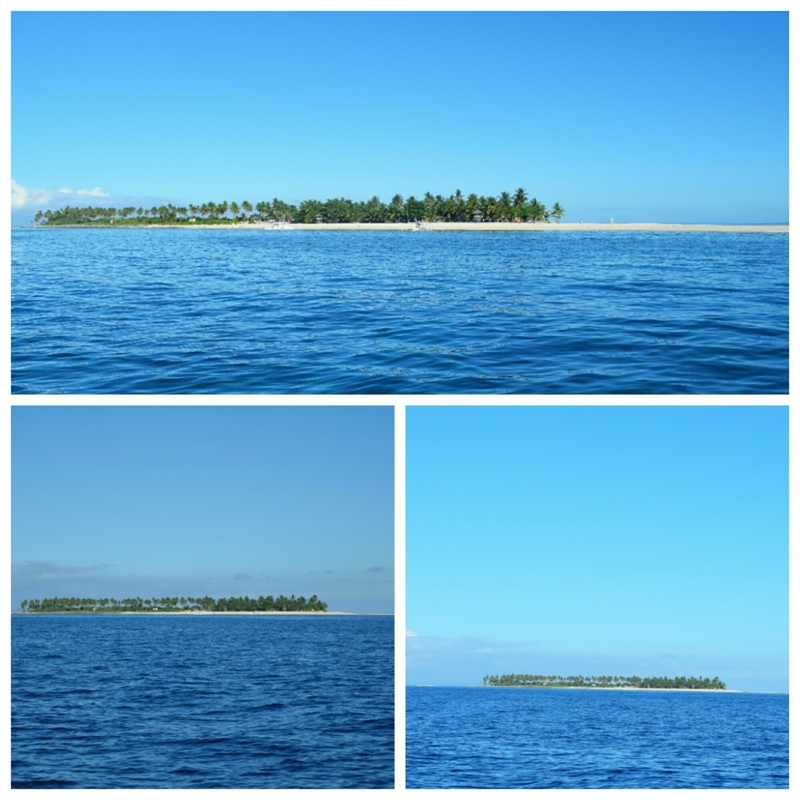 Kalanggaman Island is situated a few miles away from the mainland of Polompon, Leyte. An Island worth more than any words to describe because of its lucent blue water, long reach of white powdery sand bar, facing exquisitely in the vast blue ocean, and an Island left in its natural state. I discovered about this Island 3 years ago, I was then not fond of travelling and never been in love to travel. I used to only appreciate the beauty of nature by seeing photographs and hearing it from my traveler friends. But a sudden modification of taste in travel brought my two little itchy feet to this Island. It was then an epic failed travel because I and my group friends were supposed to travel a week before it was contrived. But being naturally addicted in travel I always look on the positive side of any adversity. Our boat ticket was already purchased, and the good thing was, it has one month before it will expire. We then decided to resume our travel to kalangaman on the following week. It has been the ingredient of talked since I knew about this island. I saw a bunch of stunning photos on my social media account both Facebook and Instagram. I also have scads of friends that have been fully satisfied as they set foot on this island. My excitement has been long gone since the first scheduled trip was called off. 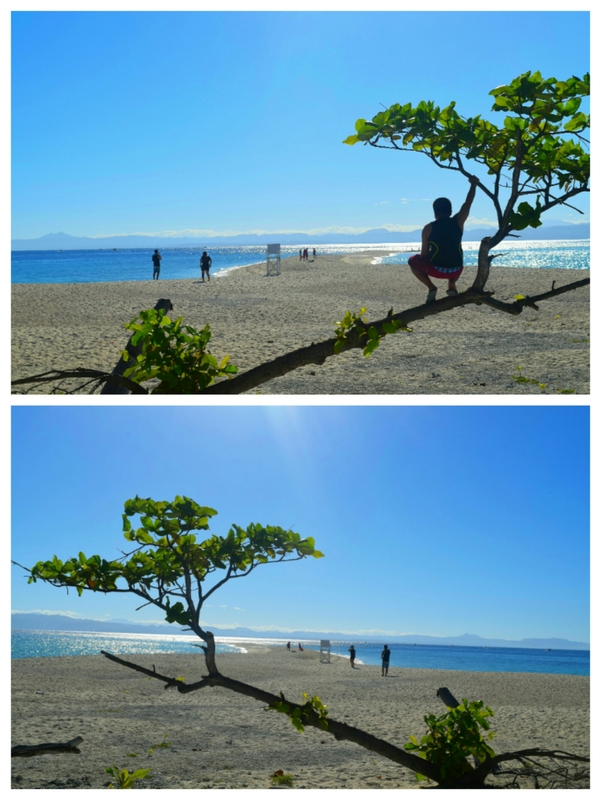 I couldn’t wait to tread my two small feet on the white powdery sand of Kalanggaman. Then the defining moment came, me and friends left Cebu with so much fervor. We ride Medallion Transport from Cebu going to Polompon, Leyte. Around 10PM the boat departed, and while working on our way, I couldn’t help myself but keep checking my watch. I couldn’t wait for the next morning. Soon enough, the boat had docked off in the town of Polompon, Leyte around 3:00 am. 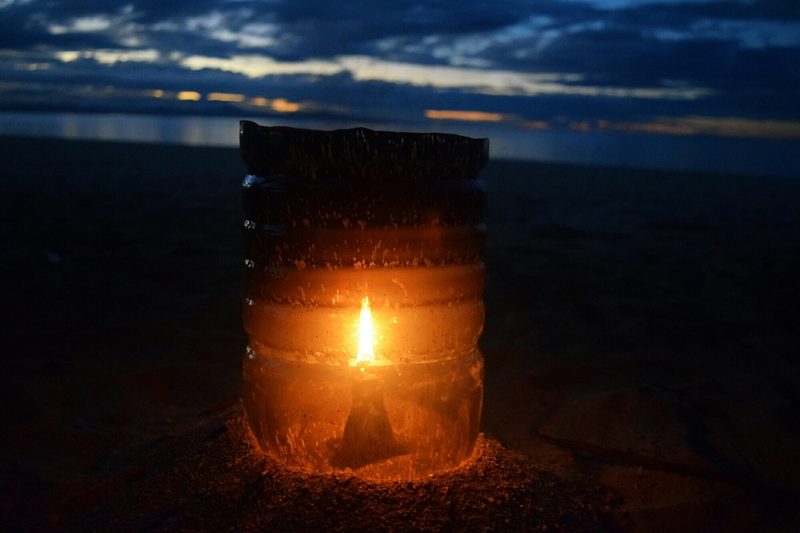 It was even so dark outside, my friends were still sleeping, and I hear the wave gently kissing the coast. Around 5:00 am, we decided to go down and proceeded straight to the public market. Buying some stuff needing before going to Kalangaman Island. While some of us were busy buying foods, my other group of friends went to the tourism office, which is barely a few meters away from the market. 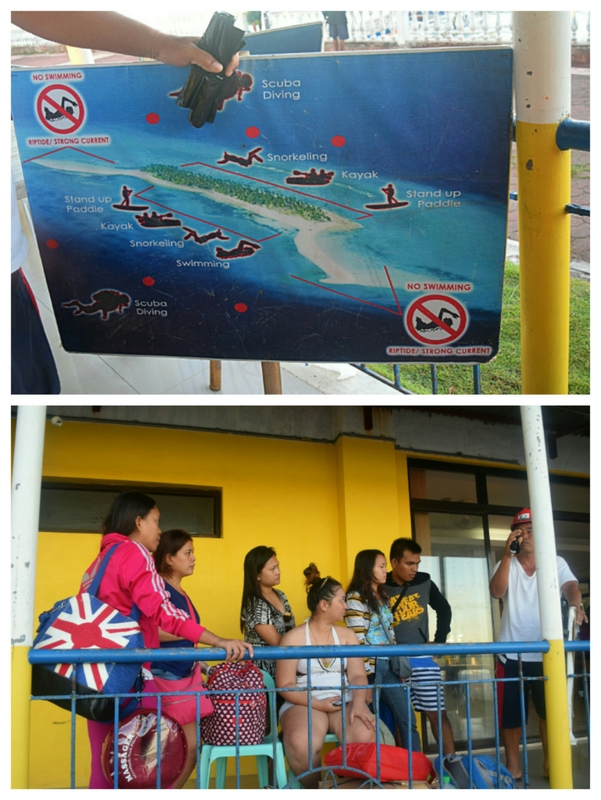 They immediately register at the tourism office to take in for a boat going to the Island. Right after the short briefing about the Island our boatman advised us to leave early as much as we can so that we can catch a good spot since we will be staying overnight to the island. Seeing the Island closer, is such a delight. I caught the verdant coconut trees dancing on their leaves as the wind slowly blowing them. The aquamarine water is very enticing, if only I could jump and swim right away I would really suffice. I was looking the white sand bar from afar it was very welcoming as if it was screaming at me and calling my name. Shortly enough, we reached the coast and I caught myself in awe. I can’t believe that I finally traipse my two little itchy feet while the tongue of the white sand is kissing my feet. We arrived around 7:00 am and I saw numerous tourists who were already satiated with the island. Some were also preparing to exit and there were also who have just arrived just like us. I was then eager to commune with nature’s beauty of Kalanggaman. But before enjoying and exploring the Island we settled first upon setting up our tent, pay for the cottage and preparing our breakfast. Everything had all been made, our breakfast and also our lunch. It’s time to explore the island, but the scorching hotness of the sun are hindering me from doing it. I and my friends talking anything under the scorching heat of the sun. I caught a lot of tourists who were enjoying their vacation. It was quite crowded during our sojourn. Exactly like any of us, travelling with a bunch of excitement has been also contrast to a bunch of food being prepared. We always never be repleted with just an excitement alone, but also the sumptuous food. 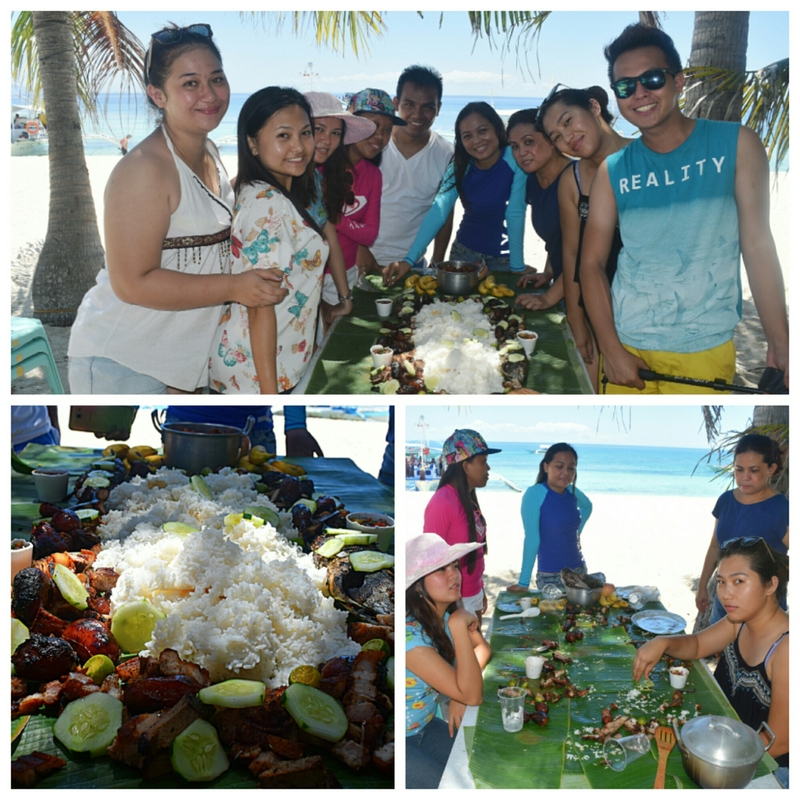 Soon enough we had our boodle fight lunch, we resolved to remain standing while having our lunch. Kalanggaman Island is from the base word (langam is a Visayan term which means bird). It is said to be the resemblance to the wings of a flying fowl when you view it from atop. The two polar sides of the island have its own sand bar, but a long reach sand bar is on its southern part. The 100-meter plus white sand bar on the south side of the island is stunningly and peacefully situated. This is really the highlight of Kalanggaman, every tourist would never miss to traipse their feet on this part. Under the scorching heat of the sun, the thousand footsteps left on the island really caught my attention. This has actually meant that thousands of beach lovers and travelers have been filled as they set foot on this island. The sun is departing to go below the horizon, me and Marjhon decided to amble around the Island. 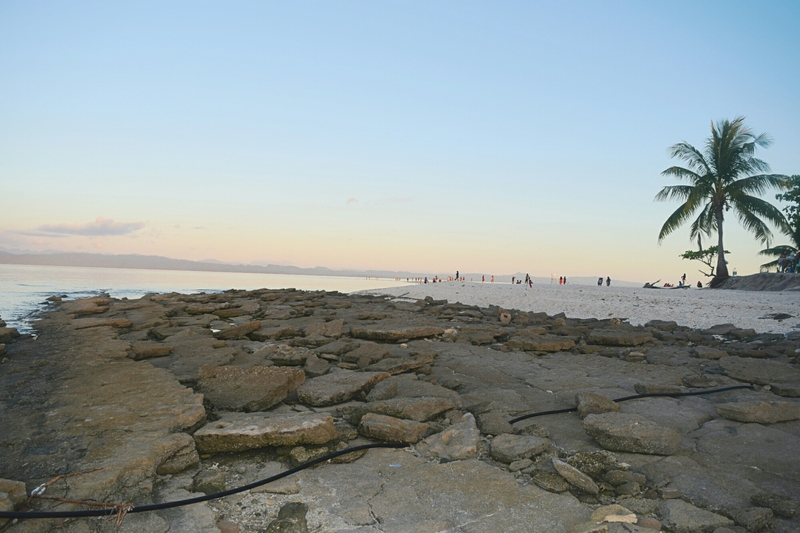 The side that’s facing Polompon, Leyte, which is on the easterly side of the Island, I noticed the rocky shore. It was very astonishing because I guess they were formed by the sturdy waves kissing the coast every now and then. We continue walking around the island up to the other side, where I thought I could still see another sand bar situated at the tip of the island. But I was not lucky enough to see it with my naked eyes. It was exactly dark when we reached back to our cottage. I caught a lot of campers who were slowly preparing for the night. Some brought with them their rechargeable lights, some with wax lights and some using their flashlights. After our dinner, I wasn’t in the mood to do night swimming so I instead went to my tent and slowly closing my eyes. Hearing the waves smooching the seashore, the wind gently hovers above me until I was lulled to a deep slumber. 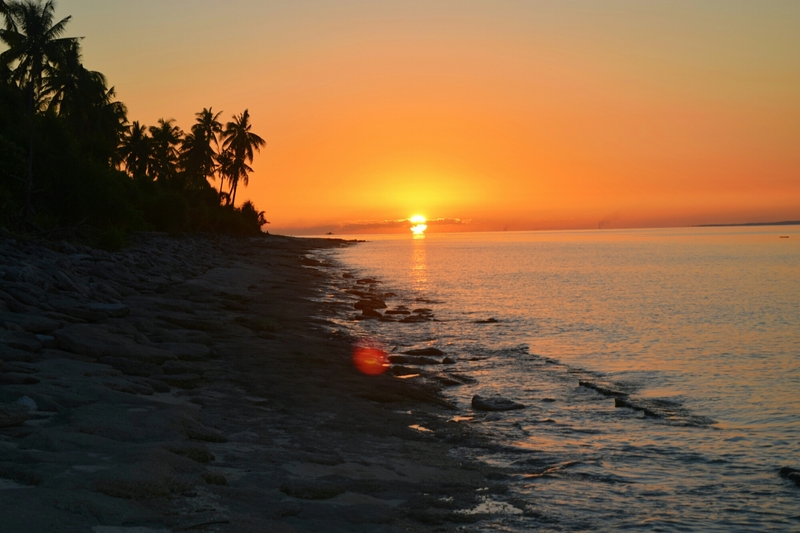 The apparent rising of the sun above the horizon with its atmospheric effects is slowly passing around its light on the whole island. I woke up early before sunrise, slowly walking until I could at last reach the tip of the sand bar. Taking advantage of the good spot where I can find good pictures since it wasn’t just me who is eager to witness the sunrise. Below are the photos I got during sunrise. Since we have to depart early in the morning because our boat ticket going back to Cebu is around 9:00 am I only have few minutes taking pictures and fixing my stuff. I would eventually love to get deep into the turquoise waters of Kalanggaman if only I have enough time in the morning but my time was being pressed. Time to bid adieu to the Island but before that, we won’t just leave without our group pictures. 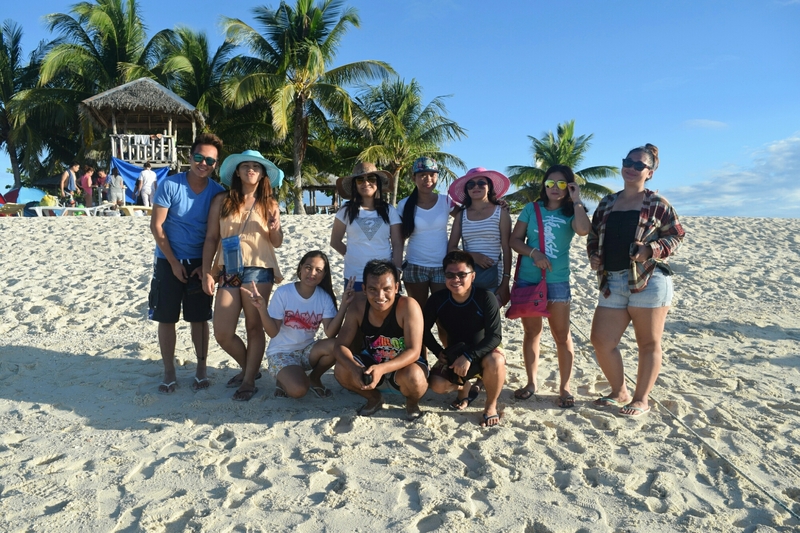 Below is the photo of us say we would definitely love to go back and experience more of Kalangaman Island. The moment we got on the island, one of the in-charge in the island approach us and gave us two garbage bags where we can put our garbage, for Biodegradable and Non-Biodegradable. And as you leave the island you are suggested to take your own garbage. “It’s your garbage, your obligation”. The Island has a toilet and bath, grilling station that can be used and free of charge. The island has no stores hence, you have to buy everything you need on the island like food, water, beverages, cooking utensils and etc. But upon arriving at the Tourism office, just a few meters away where the Polompon public market is located. You can buy some of your needs from the marketplace. 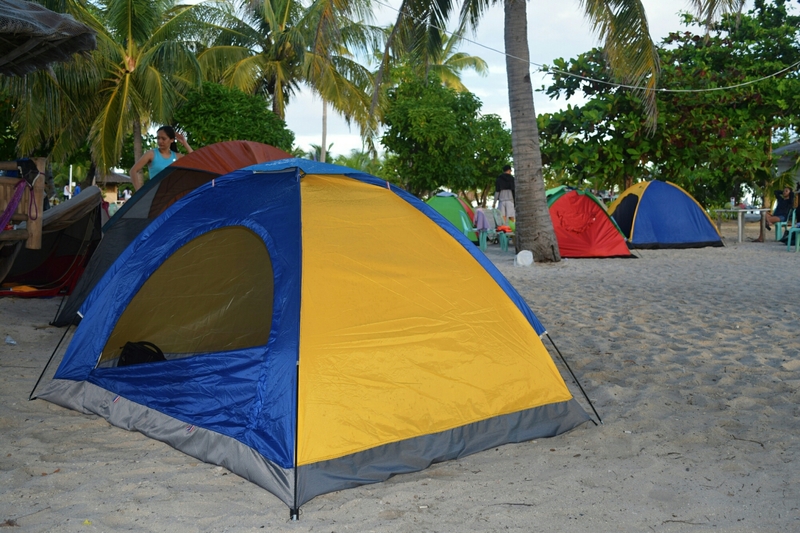 The island is more on camping sites, since there’s no hotels and other institution. It’s actually left in its innate state. Bring enough foods with you and drinking water, especially if you stay overnight. If you’re planning to stay overnight I advised you to bring your own tent, if happen you don’t have one, you can rent at the registration center. The island extends a good site for snorkeling, but you have to bring your own snorkeling gear. Also bring emergency lights, and other necessary stuff. 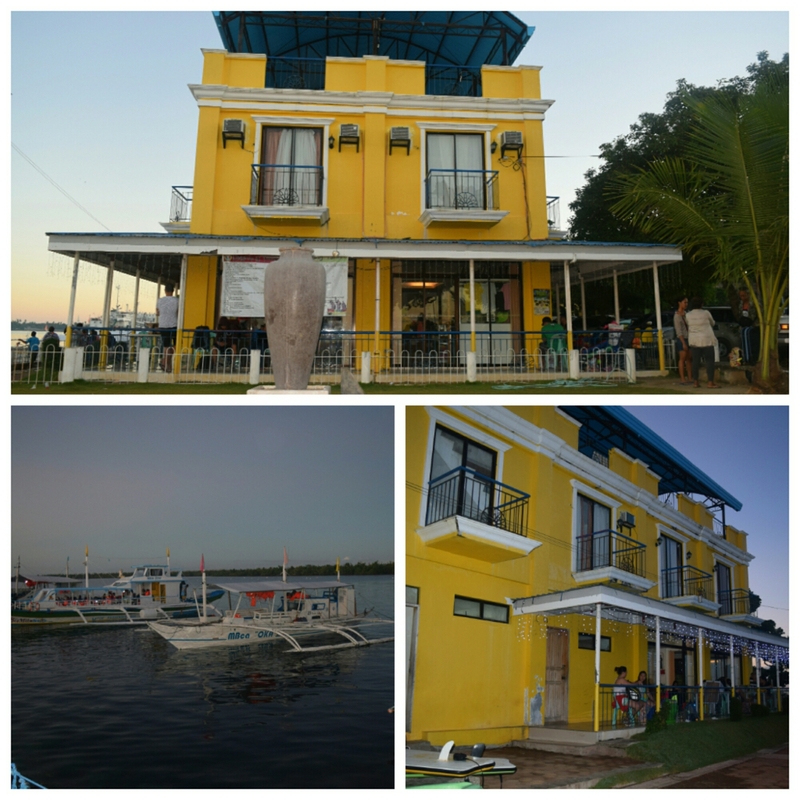 Take a boat from Cebu going to Polompon, Leyte. 5 hours travel time Via Medallion Transport that departs every 9:00 PM and arrives at Polompon around 2:00 am or 3:00 am. Upon your arrival, wait until 5 am and go straight to the tourism office for a registration and arrange a pump boat that will get you to Kalangaman. Since Polompon doesn’t have an airport, you can get a direct flight to Tacloban City. Drive a Van going to Polompon, Leyte for 2-3 hours of travel time. 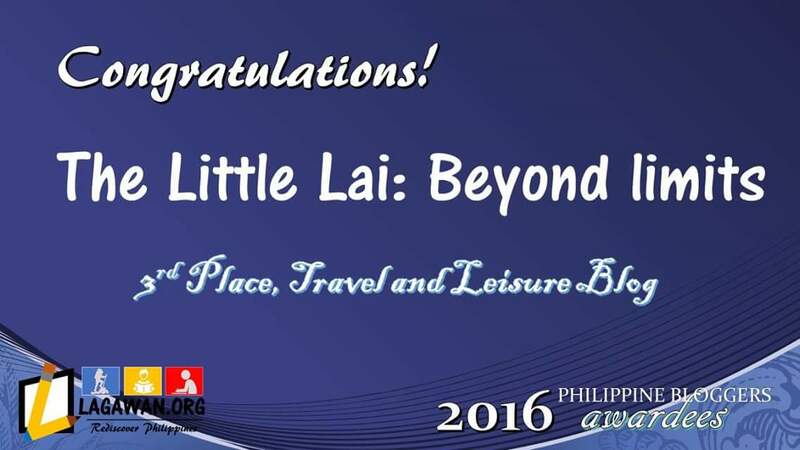 PHP 390 Economy and PHP 490 tourist accommodation. 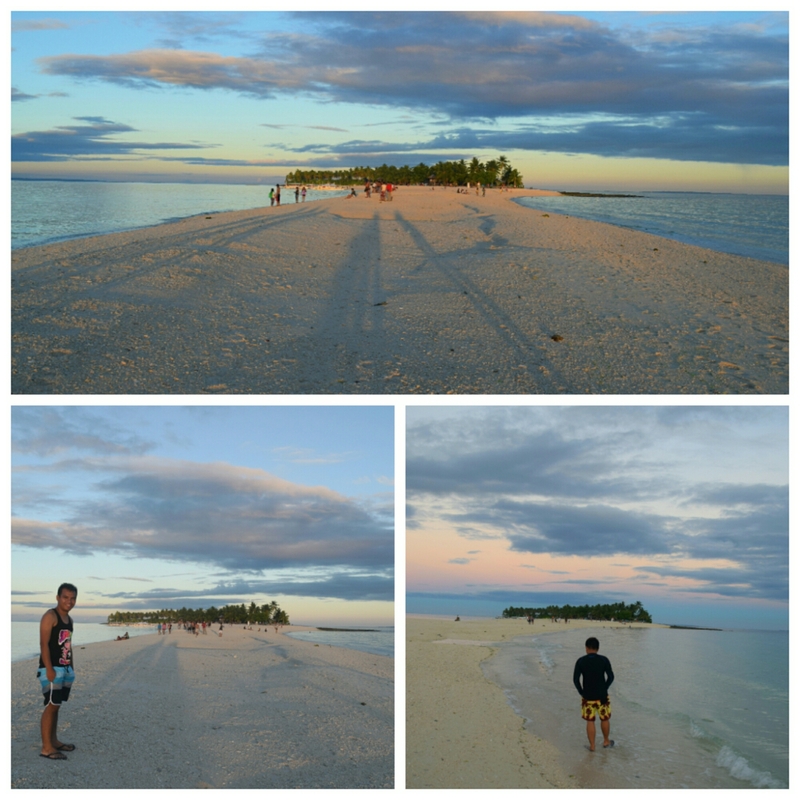 Entrance fee at Kalanggaman Island is PHP 225 per individual. Note: I didn’t include our expenses for food, snacks, water and other stuff. Only as we have liquidated our whole expenses and divided it to 10 of us, we only have spent not more than PHP 2,000. (The perks of moving around in groups). 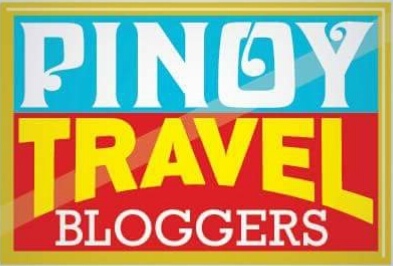 Hello PinaySkattebasse, Thanks for dropping by and commenting on my blog. Yeah, I must state the place is paradise 😀. Very cool! We think there’s a rich dive site near the western shore of Kalanggaman; during our visit there, we saw a yacht hauling a few scuba divers. We’ll check out that dive site sometime. I may not fond of swimming or diving either, but I know there are beautiful scenery to be seen under the vast ocean of Kalanggaman. I hope I can do it next time. Thank you for the information though. Believe it or not, I just swim for about 10 minutes I guess. Hahaha, it only shows that I’m not beach lover. Yes, I actually got wind about the beautiful places in India. I hope I can travel to your country soon. Sure! You are most welcome! Thanks for dropping by and re-blogging my blog post. Yes, truly Kalanggaman Island is beautiful. Thank you for dropping by. The island is truly beautiful. Yeah, the place is really good. I hope you can visit Kalanggaman when you get back here in the Philippines. This place is absolutely stunning and it reminds me of this island I went to when I was a teenager growing up in Venezuela. Love that you can camp there. So glad you were finally able to spend time here and share this experience. This is the first time I am hearing of the Kalanggaman Island. It is no doubt spectacular, you have captured some epic shots! I myself love walking on sandbars, the photo-ops found at the tip of the sandbars are so incredible! Wow, this is my type of island. Looks like paradise! The beaches and the sea are just like on Zanzibar, you should visit one day! I can see why you love this island. The white sand on the sandbar is amazing. And the blueness of the water is simply stunning. It seems like the perfect place to relax and commune with nature. What beautiful pictures! the sunset seems so divine, So enthusiastic are the people. Thanks for the thoughtful travel tips too. Islands are the isolations we can peep in whenever we need. 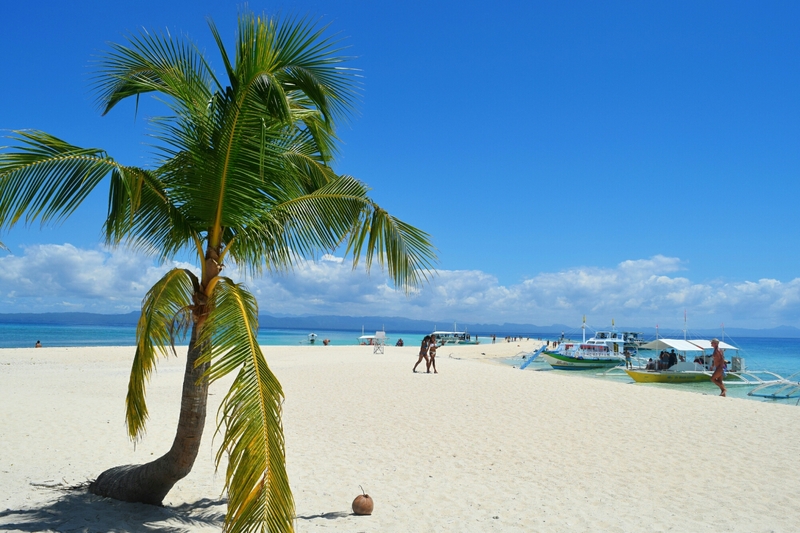 Beaches have always something offer to appreciate like the cool breeze, the powdery or white sand, and other amenities which the excursionists could enjoy. 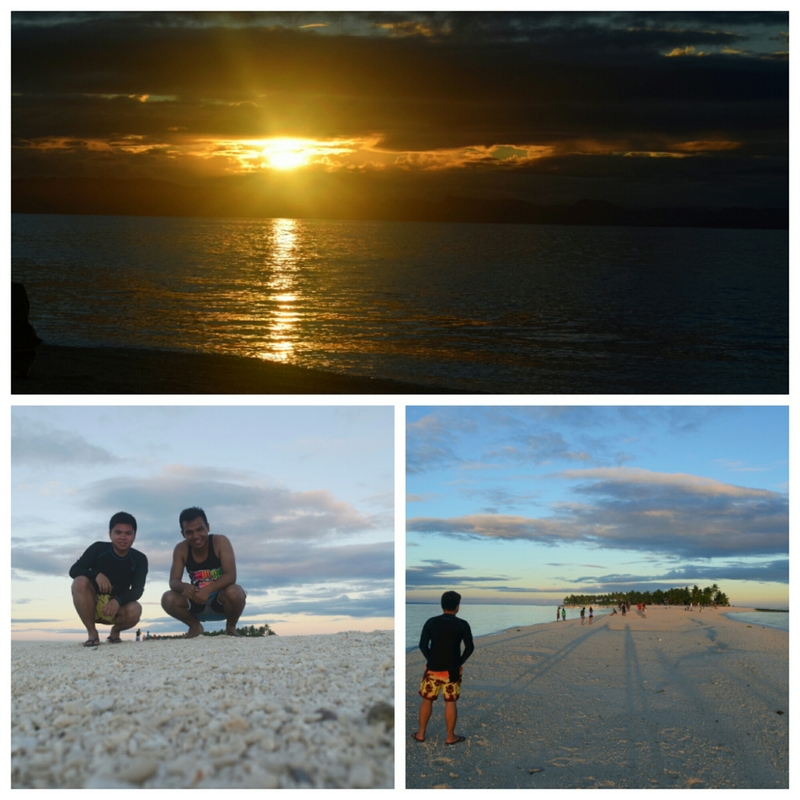 And Kalanggaman island is one of those well-appreciated beaches. I am wondering why the island is named “kalanggaman”. What comes to my mind is the local dialect of “langgam” which means bird, but it is different from the Tagalog region, langgam means ant. Thus, kalanggaman may refer to the place where birds flock. No wonder why the shape of the island looks like a “flying wing” as you have mentioned. I would have never guessed that you were not a traveler 3 years ago! Your posts are always so adventurous that it’s hard to imagine. Once again, you visit a stunning beach and I’m so jealous that you get to explore so many exquisite islands! What a beautiful place to visit. The colours of the water, the beautiful clean sand, all so attractive. Well Kalangaman Island looks like absolute paradise. I keep seeing posts about the Philippines and photos like yours and it’s made me push it to the top of our list. I has never heard of Kalangaman until I read your post. It looks incredible for snorkelling and diving. It reminds me of parts of Indonesia, but I love how they take care of the garbage when unfortunately that is a huge problem in Indonesia. Thanks for the great guide. The place is an excellent place to chill, camp and just hang out with friends. The place is both beautiful and relaxing. What a beautiful sandbar. 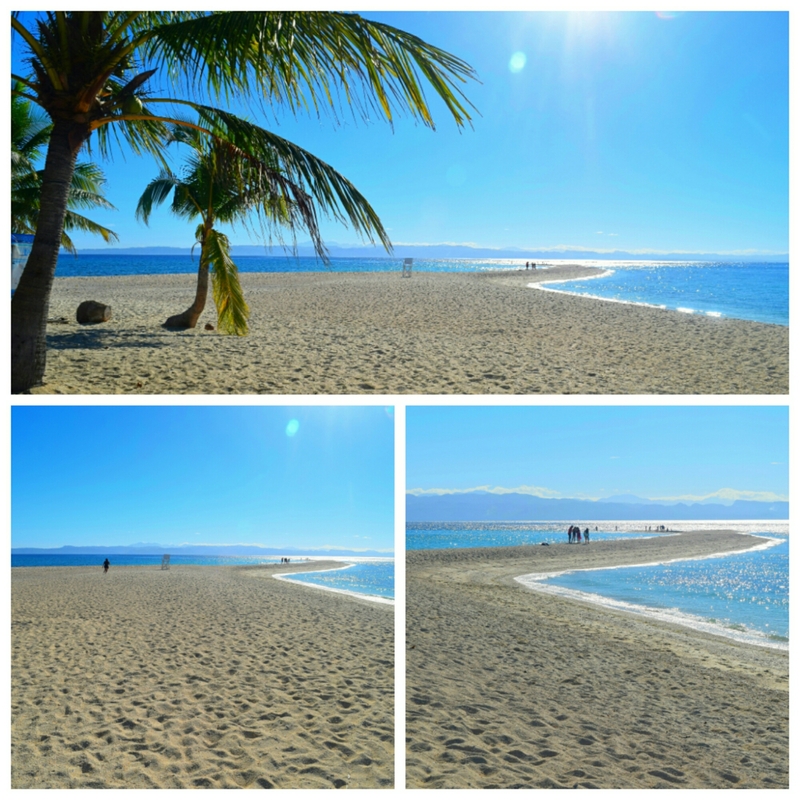 Good thing Kalanggaman island does not submerge on high tide like the white sandbar in Camiguin. Whoa! The white sands look so gorgeous! Those tents are such a perfection!!! To be able to watch the sunrise & moon here would be just so joyous! I am sold to this place!!! Looks a lot like Tioman islands that I visited a few months back. The yellow building on the blue beach forms a great color combo. What a fantastic place to visit. The first thing that caught my eyes was the white sand and deepest blue sea. Stunning!